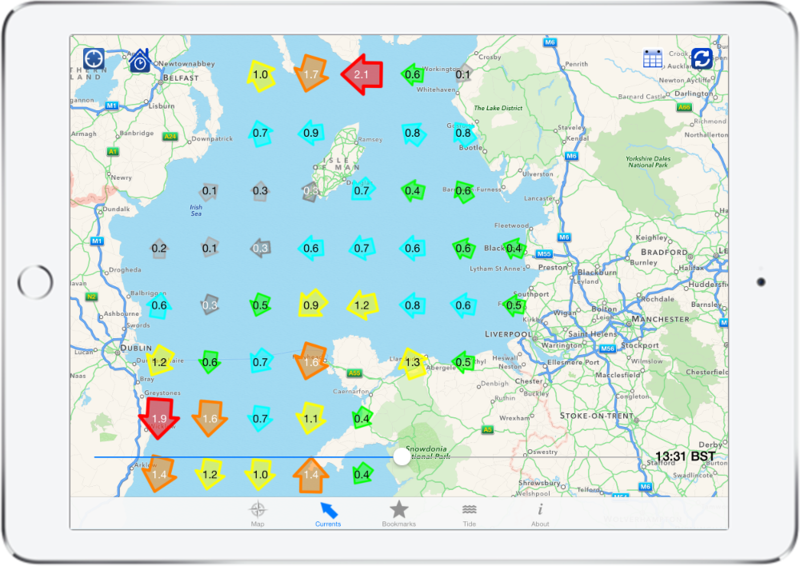 anyTide is a tidal prediction app for the North Atlantic Continental Shelf area. It is available as an iOS or Android app. Winchester Innovation were approached by the National Oceanography Centre to investigate commercialisation options for the university intellectual property (IP). Tidal height and current prediction is one particular area at which the NOC excels, so we explored how to package, deploy and market this know-how. The resulting project took place over two years, with phased roll-outs of features and platform support, culminating in addition of tidal currents in April of 2015. This project exercised our skills in system design and architecture, client server design, mobile app analysis and design and application of third party code into iOS and Android.